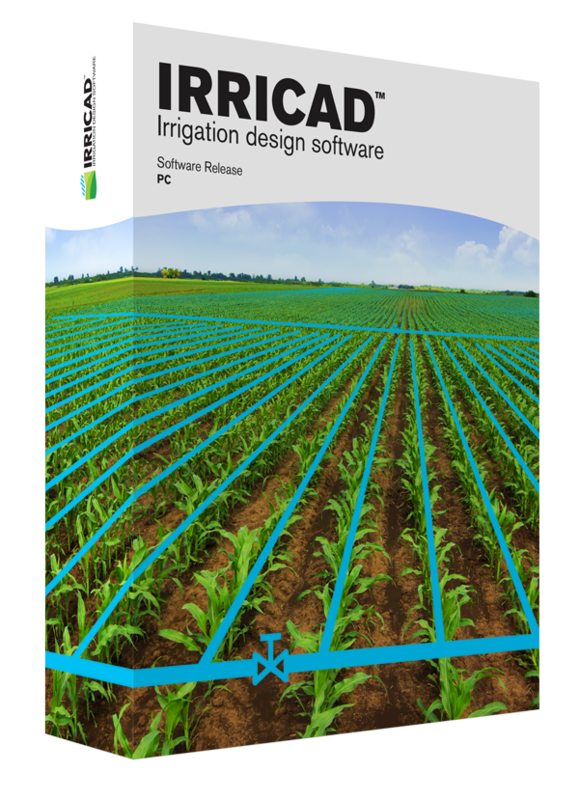 IRRICAD™ is the global leader in irrigation design software, developed by irrigation engineers at Lincoln Agritech. IRRICAD is used for designing all types of pressurised irrigation systems from concept through to completion; it is the essential design package. The program allows for rapid analysis of complex hydraulic systems, which facilitates faster design changes. The IRRICAD program comes with fully cutomisable databases from major irrigation suppliers. Established in 1988, today IRRICAD is distributed globally and is sold to over 80 countries across multiple continents including Australasia, North and South America, Europe, the Middle East, China and Asia. You can use our support forum to trouble shoot, download the latest patches and databases, or use our manuals and guides to learn new skills. To request a live demonstration, training workshop or product support, please fill out the contact form.